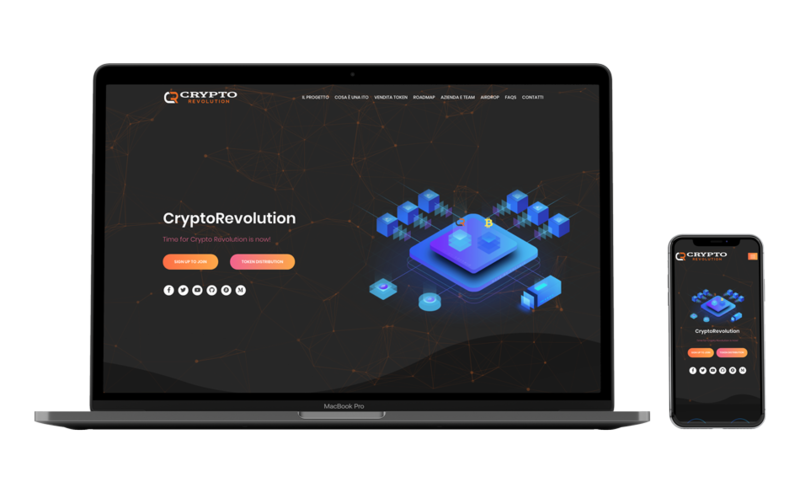 Later, you can use CREV to purchase services for Training, Trading, Mining, Staking and MasterNodes. Why Cloud Mining Service ? Our Mission is to offer people technologically advanced but simplified and convenient services. Trading, Mining, Staking and MasterNode Solutions are our core-offer. Rely on our seriousness, professionalism and maximum quality guarantee for every service offered. Cloud Mining offers a mechanism to mine cryptocurrencies such as Bitcoin, Ethereum, Litecoin without having to install all the related hardware and accessories. We allow people to open an account with us and participate in the cloud mining process for a basic cost. However, the process makes mining accessible to a larger number of people across distant locations. The cloud mining process makes you participate in a mining pool and involves purchasing a certain amount of "hash power." Each participant has a fair share of profits in proportion to the assigned hashing power. Since cloud mining is done via cloud, it negates issues such maintenance of equipment or energy costs. Very important things, we have decided to offer Maintenance Fee FREE Service so all prices you will find for our plans are absolutely transparent and free of hidden costs.